The system features an 8th Gen Coffee Lake 2.6 GHz Intel Core i7 six-core processor, 32GB of 2400 MHz DDR4 onboard memory, a 2TB PCIe-based SSD, four Thunderbolt 3 (USB Type-C) ports, a Force Touch trackpad, a keyboard with a 3rd-gen butterfly mechanism, stereo speakers with double the dynamic range of its predecessor as well as improved bass, 802.11ac Wi-Fi, Bluetooth 5.0 wireless technology, and even a 3.5mm headphone jack. Box Dimensions (LxWxH) 19.6 x 11.4 x 3.4"
Rated 3 out of 5 by William from NOT ENOUGH IO I am a pro filmmaker and this machine has good speed, which is important, but it only has 4 thunderbolt usb3 C ports, which is totally inadequate. You have to buy 3rd party adaptors and they are all , after plug in, slower than the usb c ports. If you are a beginner and dont have many drives, this machine will be (very expensive but) fine for you, but for a professional, not good. 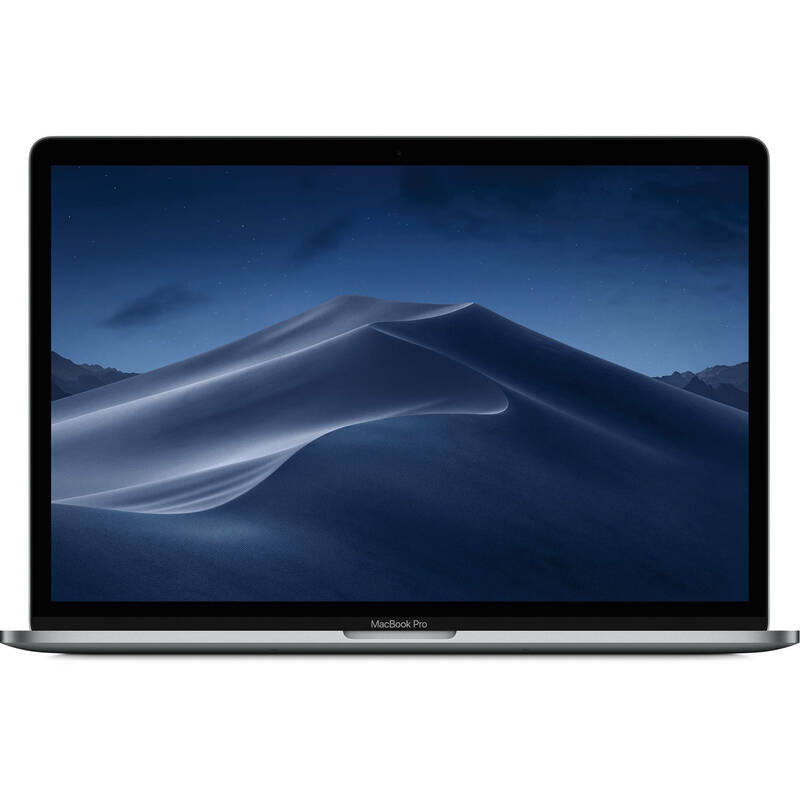 I have been using mac products in the past but they are failing to satisfy the consumer these days - for example, money aside, there are no apple or third party adaptors that maintain the thunberbolt c speed - that is what the pros tell me - give me a break - sorry but that is the way I see it.